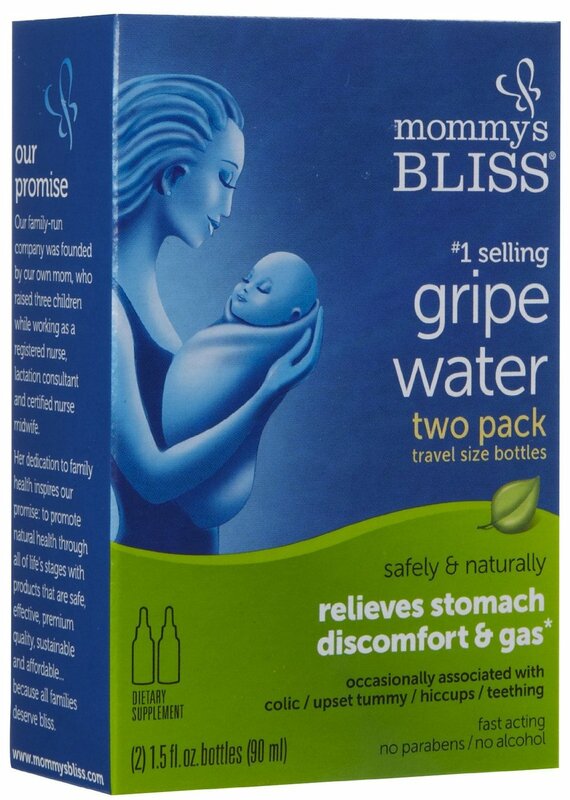 I wanted to take a minute to tell you all about a fabulous product made specifically for babies with stomach discomfort due to colic, teething, hiccups or excess gas. 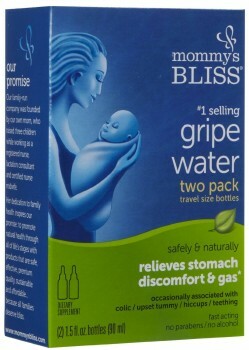 Gripe Water is an all natural, herbal digestive aid made without parabens or alcohol. Not only is it safe to give to your baby, it actually works! I have personally recommended this product to friends and family who have had the same results as me so I am confident in its ability to work for you too. 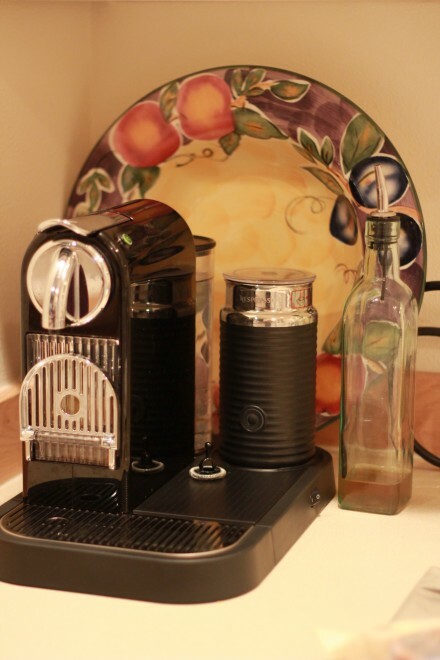 I talked about the new Nespresso machine we purchased back in June and I thought I should give a quick update. I had a Starbucks latte the other day and I didn’t like it compared to what I make myself at home – I am so spoiled! The funny thing is, I bought the machine for my husband and I use it almost just as much. That gift worked out nicely however you like – I typically enjoy a vanilla iced coffee or vanilla latte. I highly recommend this machine! 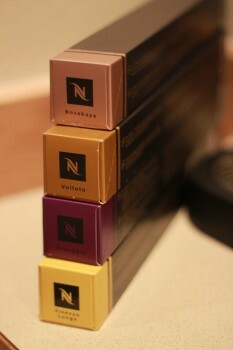 My favorite roasts are the Volluto, Finezzo Lungo and Rosabaya. Brett’s are Ristretto, Arpeggio and Rosabaya. We both prefer the short shot.